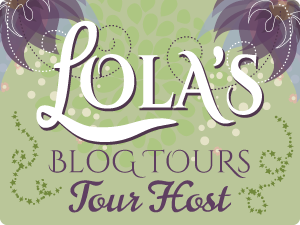 Today is my stop during the tour for Cadence (Ruby Riot) by Lisa Swallow. I will help reveal the first chapter today, so scroll down for the excerpt. Bryn forgets that I travelled across Asia on my own, and chooses to ignore the lesson he learned when we were growing up: my big brother doesn’t tell me what to do. In fact, anybody who tries will discover the slender girl who looks younger than her twenty years, and gets far more attention from men than she’d like, isn’t a delicate pushover but a force of nature they can’t control.